DISTORTION LTD gave me a great opportunity recently: interviewing a pedal manufacturer! 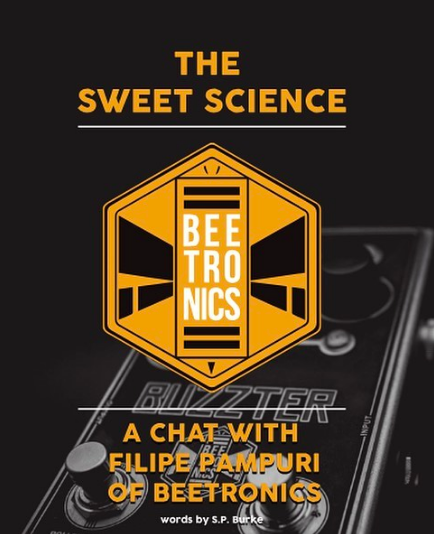 I recently sat down with Felipe Pampuri of BEETRONICS FX talking about Deep Purple, his life growing up in Brazil, and custom pedal enclosures. Thanks again Felipe, and thanks to DISTORTION LTD for giving me the opportunity!